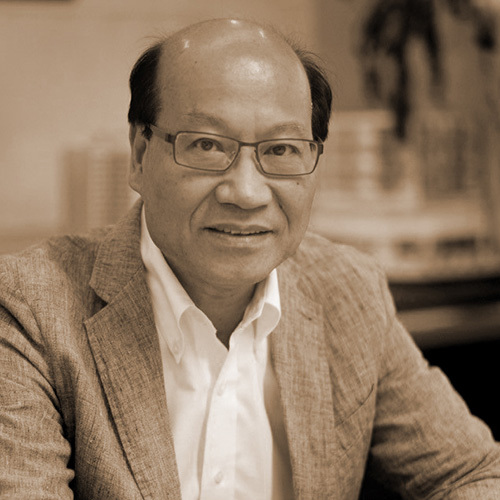 Technical Director of Andrew Lee King Fun & Associates Architects Ltd. Mr. Tang has more than 30 years of technical experience and currently residing in Hong Kong. Mr. Tang has in-depth knowledge and expertise in government submission, drawing production and construction administration, he is responsible for the management and supervision of all technical operations of the firm. Mr. Tang has a High Certificate in Construction Technology, Endorsement Certification in Building Law and Endorsement Certification in Building Organization and Supervision.